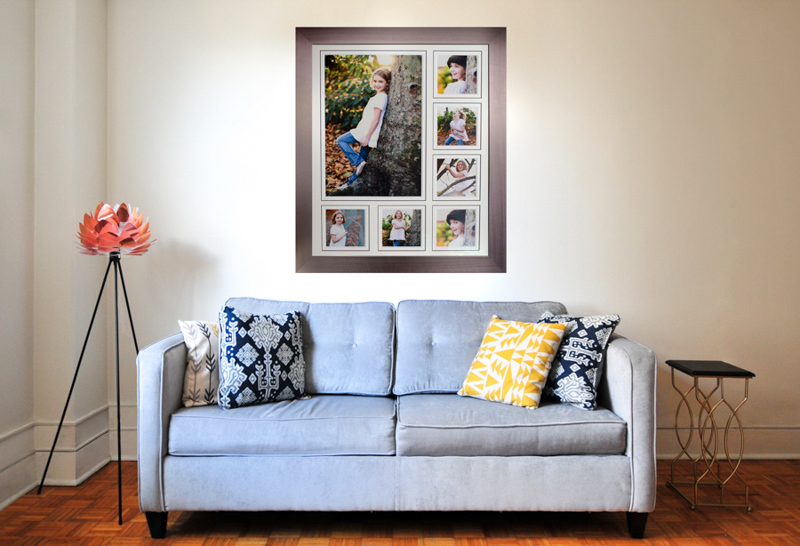 London Family Photographer – Frames, Albums, Print Boxes and More…..
Posted July 2nd, 2018 by alexa & filed under Families. 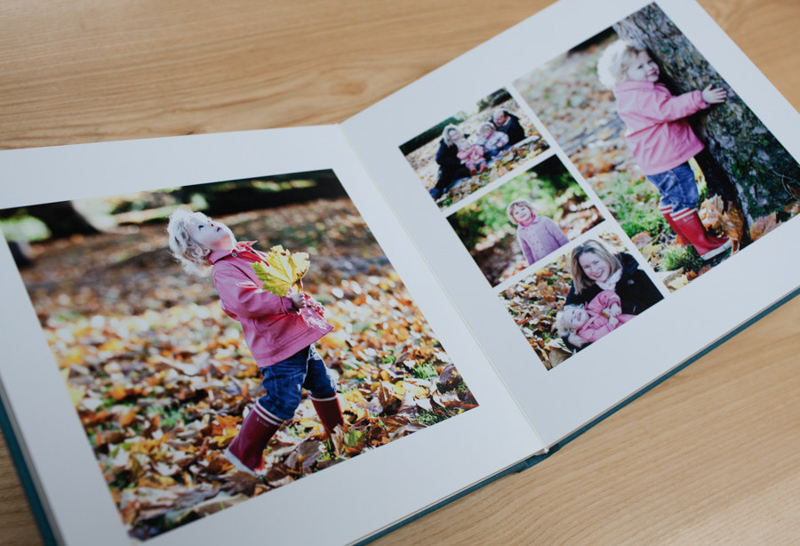 I love everything about my job as a London Family Photographer. I love meeting new families. Being welcomed into their homes to photograph them is such a privilege. 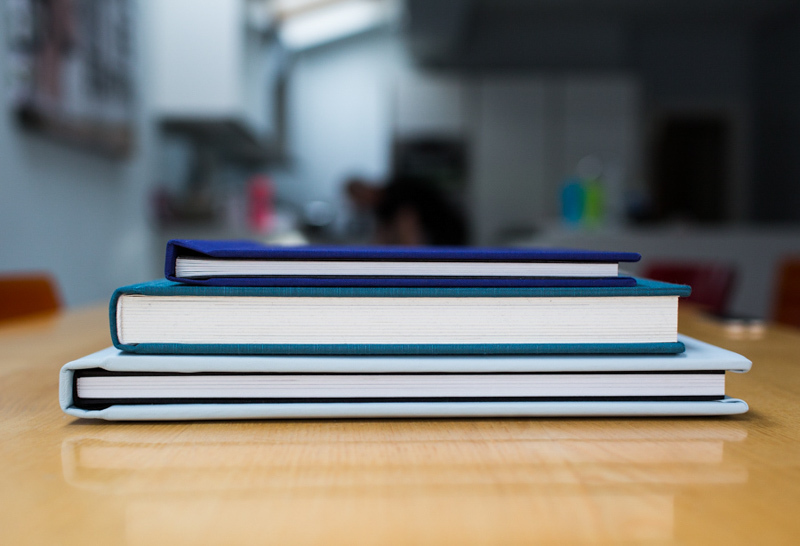 I love editing – I know not all photographers do but I really enjoy it. For me it’s where you see the images come to life. And the fact that I can do it in the comfort of my own home with a podcast (or This Morning, my guilty pleasure!) on in the background is an added bonus. 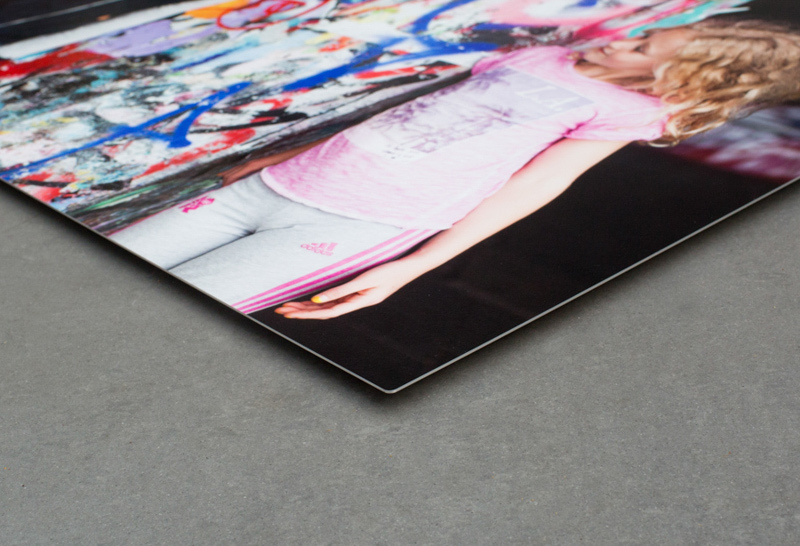 And I particularly love seeing the final images in print, rather than sitting on a computer screen. 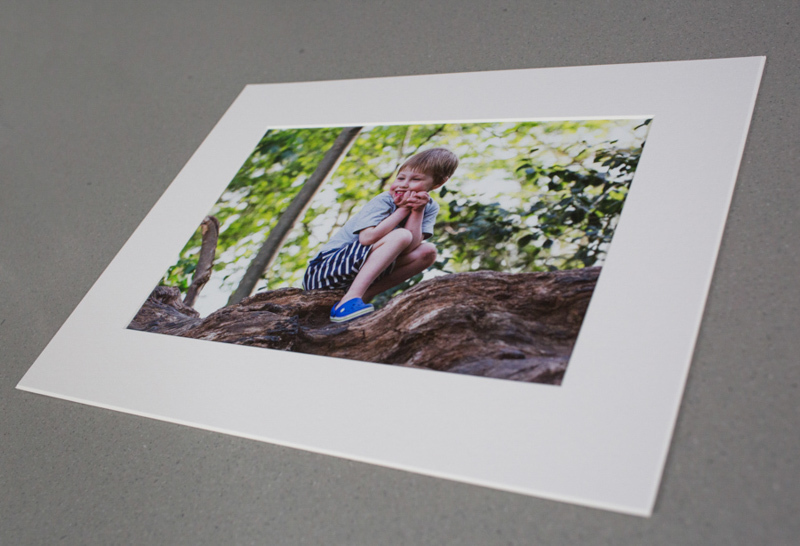 I’m really passionate about seeing images printed, rather than remaining for years on the USB I give my clients. 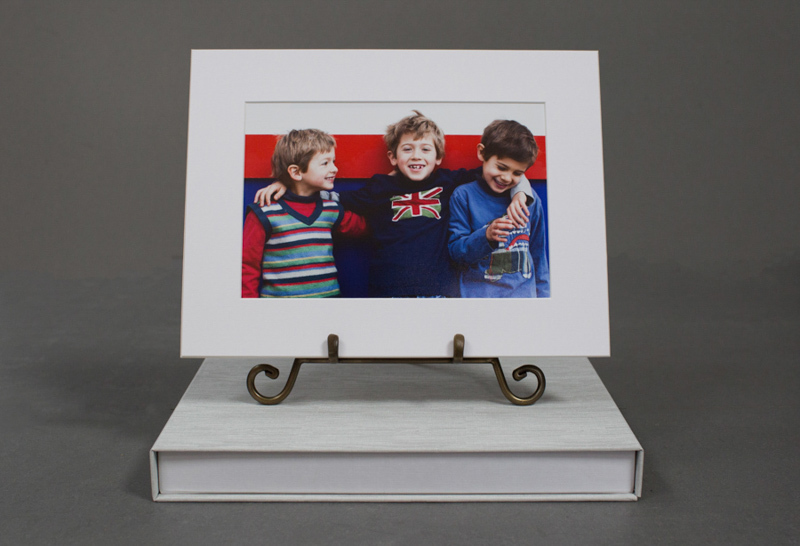 I have spent years researching all the photo products available to showcase my work. 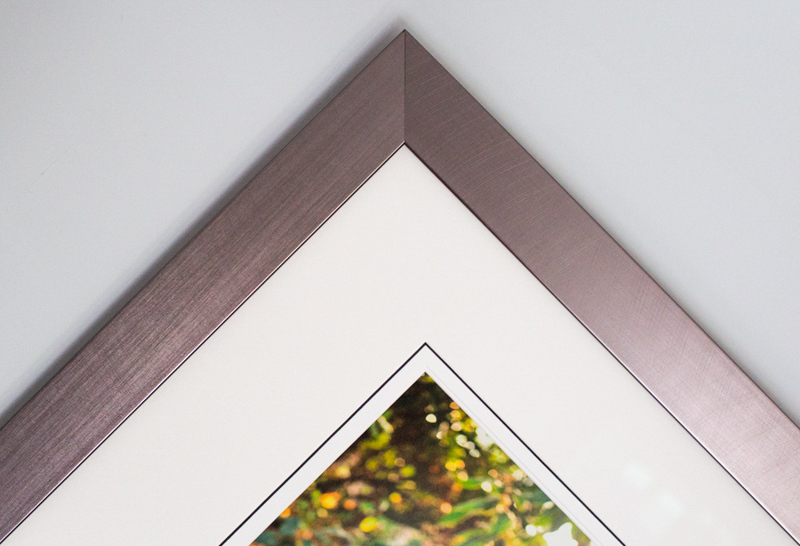 I have been to numerous photography trade shows up and down the country to see all these products for myself. 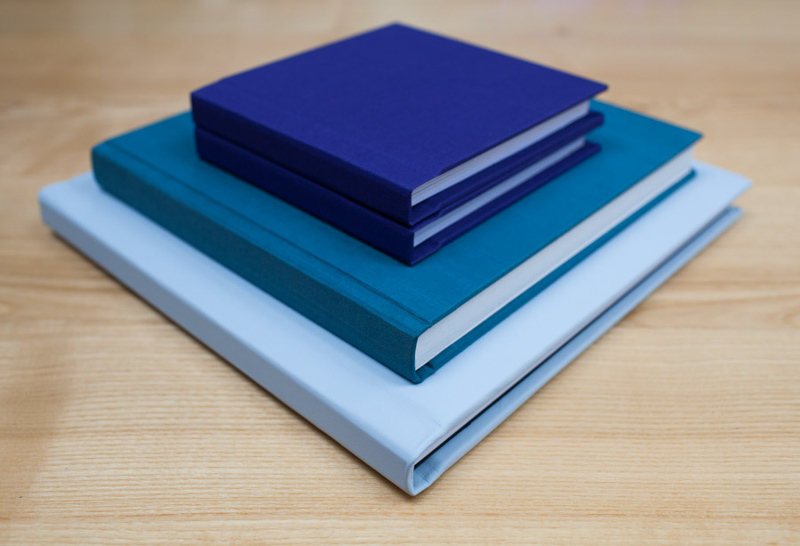 After all this research I am confident that I can offer my clients some of the best photographic products available worldwide. I have a large range of different products. 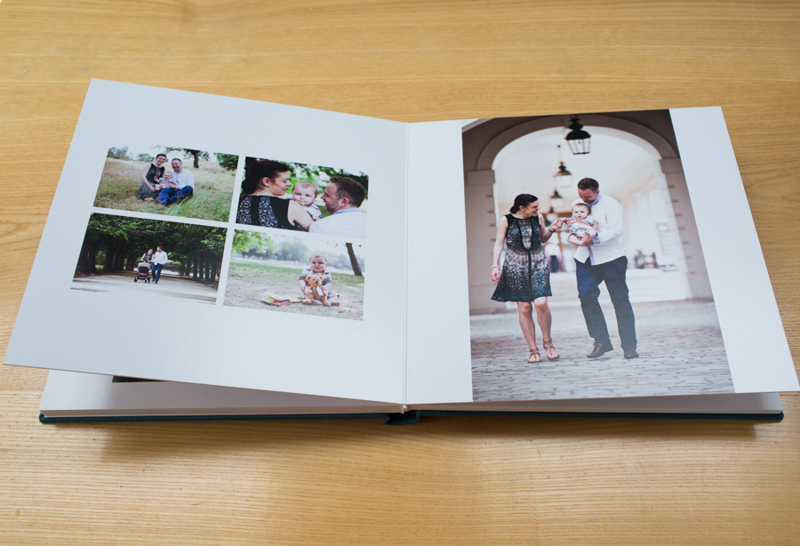 Beautiful albums, which tell the story of your family session so well. 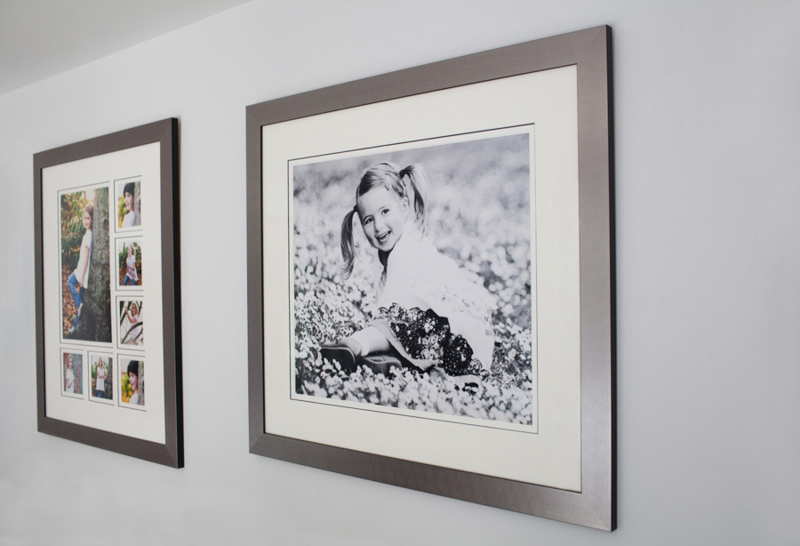 Stunning frames which showcase your images at their very best and can be enjoyed by all who come into your family home for years to come. 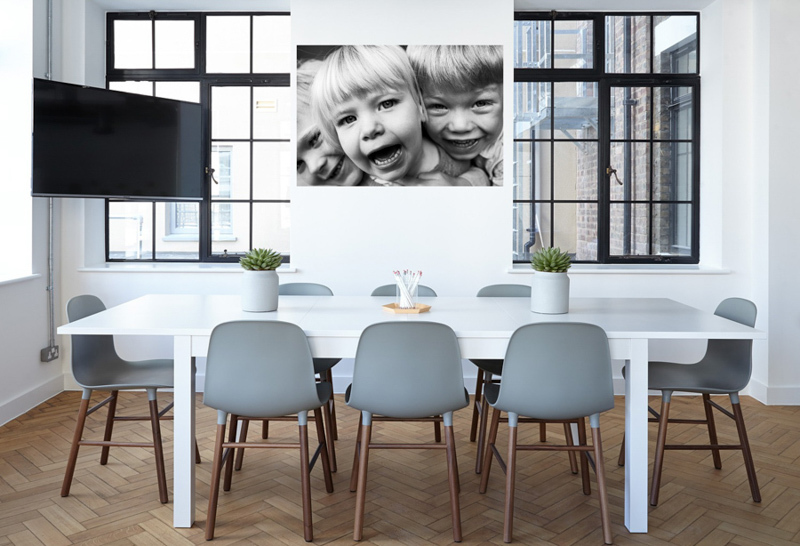 Contemporary aluminium prints, which use the latest technology to print your images onto metal. 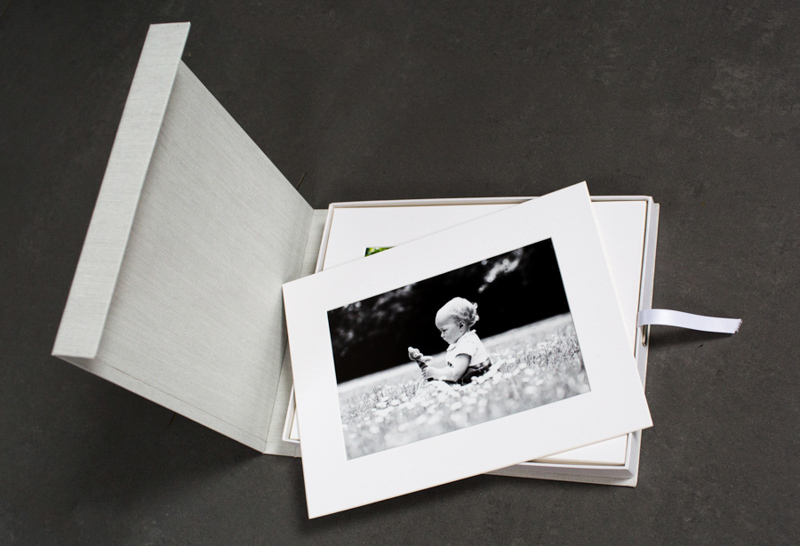 And gorgeous print boxes, which contain your ten favourite mounted images. 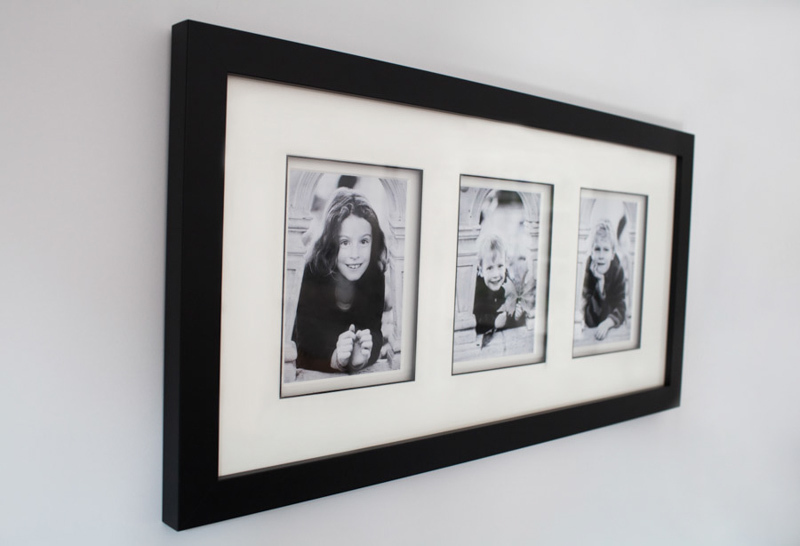 So yes – the greatest pleasure for me in my photography business is when I return to a client’s home to photograph them for a second or third time and see up on their wall, in pride of place, a fantastic framed image of their family from a previous session.